To date, much of the attention on Collyer’s art has been focused on his sculptural work. 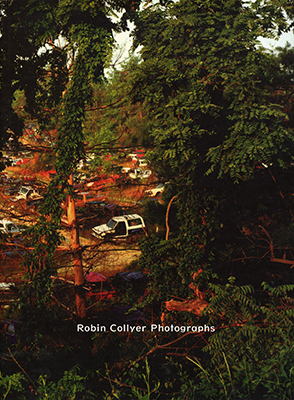 This is the first publication to deal extensively with Collyer’s photographs, dating from 1970-98. Essays by Toronto curator Philip Monk and French art historian Catherine Grout.